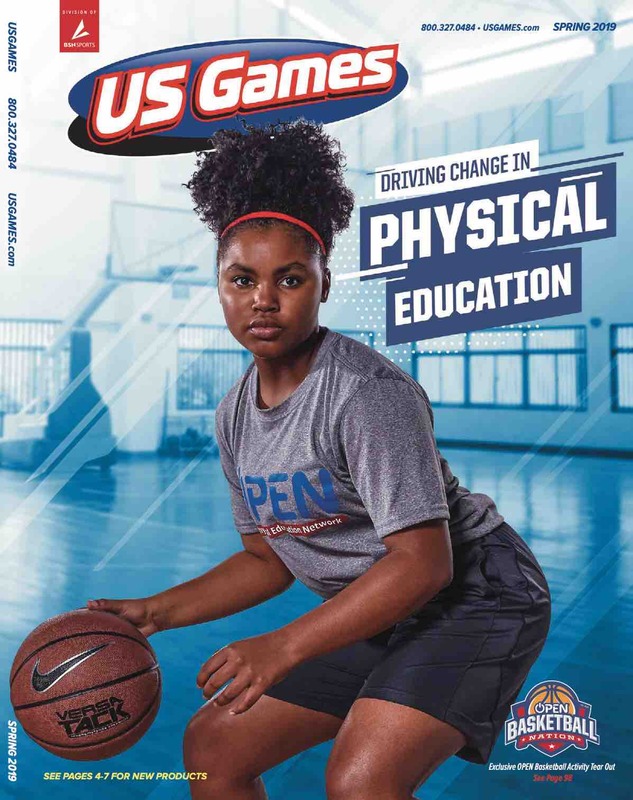 Create a fun obstacle course inside your gymnasium or rec room with help from this US Games Progressive Steps Set. With varying-height steps, this set allows you to position each unit wherever you'd like, increasing or decreasing the difficulty of the obstacle. The nylon-covered foam construction is great for use by young children when crafting agility-, balance- and coordination-based activities. The blue, green, orange, purple, red and yellow coloring affords vibrant hues for differentiating between step sizes.